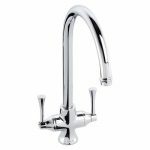 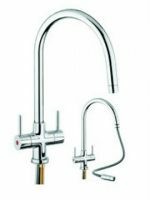 Carron Phoenix Nautilux Pull Out Kitchen Taps are a minimalist kitchen tap that features a rotating head which diverts water directionally. 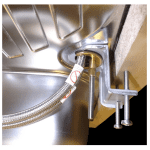 Nautilux is also available as a non pull out version. 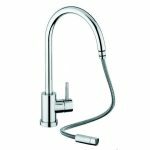 Pull out version combines form and function and has a fashionable single lever design with a practical slim profile pull out spout. 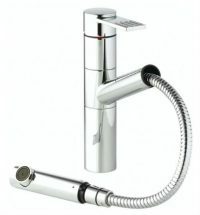 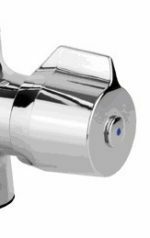 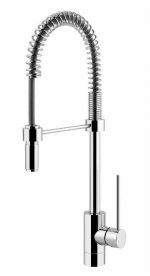 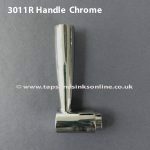 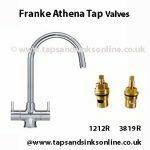 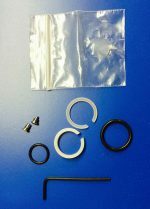 Lead-time: If ordering this Tap the current Lead-time is approx 6 weeks but you can pre-order by buying now as this Tap is in high demand at present. We would recommend a pump system.